Happy New Year! Welcome to 2015, where the Mavs have won 5 in a row, are now 2-0 in conference and 8-4 overall. 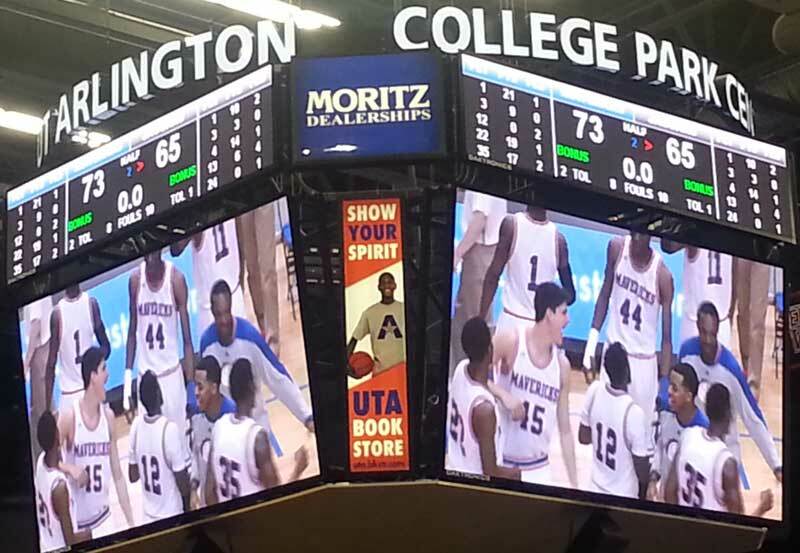 And with 5 of the first 7 conference games being played at College Park Center, the Mavs have a chance to add a few more wins to that total by the time we get about halfway through conference play. A big key has been getting off to fast starts in front of the home crowd, then holding on in the second half. But the best part might be is than an offense really shooting the ball well from outside (the Mavs lead the conference in 3 pt. percentage at .374) is also scoring lots of points in the paint too.